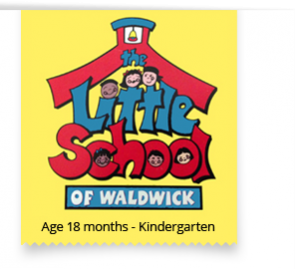 Voted best preschool in Bergen county NJ! Here is why. And most of all because for us at the Little School of Waldwick, early childhood education is a calling, not a job. Come by and see for your self. We will answer all your questions and also answer more questions you may not have considered to help you in your research of preschools. It would be our pleasure to talk about the future of your child and what we can offer. Please watch the welcome video of our wonderful director Ms.Maria below. Also make sure to read the parent testimonials.